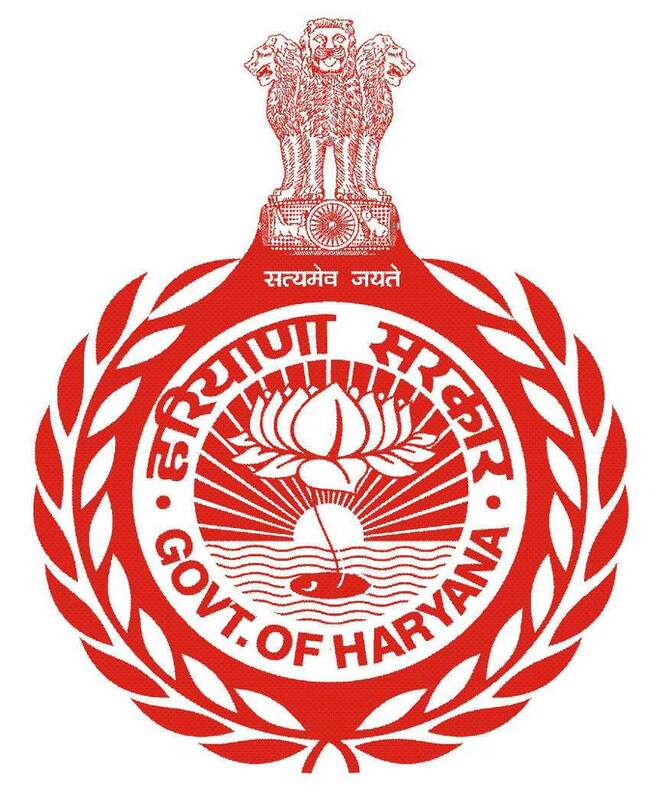 Haryana ranks no. 1 in ease of doing business in north India and 3rd in the country according in DIPP and World Bank Rankings 2017-18. It suggests a new way of doing business in Haryana. Haryana is surrounded by Uttar Pradesh in the east, Punjab in the west, Himachal Pradesh in the north & Rajasthan in the south. The state surrounds the national capital city, New Delhi, from 3 sides. The most commonly spoken languages are Hindi & Punjabi. English is the medium of education in most schools. Gurgaon, Faridabad, Karnal, Ambala, Panipat & Kurukshetra are some of the key districts of the state. The state has 3 major seasons, viz., summer (April-June), monsoon (July-September) and winter (October-March).